Looking for a spook-tacular way to have your little ones practice counting? 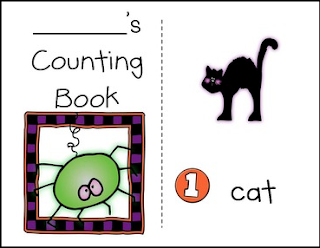 Look no further than this super cute Halloween Counting Book! Check out this video HERE on how to use the books in this curriculum! This is a FREE download, so all I ask is that you please RATE this product below. Thanks!